Call contact center services provide significant convenience to business owners and executives on a global scale. This convenience translates into major savings in time and money by enabling the professional or executive to focus on their most valuable tasks and bigger opportunities, while the contact center services are being administered by a professional organization such as Calibrus Call Center Services. To learn more – call us today at 866-595-8136 for a free and confidential consultation. Contact centers are a primary link to your clients, partners, and any other type of group you want to include with the service. Establishing a centralized and professionally managed team to manage your customer service support initiatives while also improving your customer relationship management capabilities is the primary objective of contact centers that understand your business. Take the first step in improving your customer relationships while freeing up more of your time – contact us to discuss a customized solution to fit your specific needs at 866-595-8136 (toll-free) today. Outsourcing Contact Centers: Why You Should Consider It. When you are part of a big firm or company, it is best to use the strategy of outsourcing contact centers. Contact center services are very important and every company should consider using one. The contact center is like a communication center that will help you keep in touch with your customers, and your customers to keep in touch with you. As most companies sell different types of services or products, its s connection with its customers is very important. The company will want to contact its customers when it wants to announce some new promotional offers or promote new products, or to expand upon its customer relations. Thus, one can see that establishing a well-functioning contact center is very important for a successful business to run. As companies grow and expand, it becomes increasingly important to have a whole department dedicated to customer service. This department will essentially act as the contact center of your company. However, when a company is still infant or expanding rapidly, it is vital to direct the majority of its resources int0 making the product or providing the service and expanding sales, rather than training staff to deal with customer services. Therefore, it would be more effective to outsource this division of the company to a firm that specializes as a contact center company. These days, there are numerous companies that act as outsourcing contact centers. They see the importance of establishing a highly efficient communications link between a company and their customers, and they capitalize on it. Hence, they specialize in collecting and analyzing information they receive from customers and giving it to the firm. Similarly, they familiarize themselves with the company’s products and use that information to help solve the customer’s complaints. They have customized software, specialized processes and programs and hire skilled staff to help them in this regard. Therefore, it is optimum to outsource the contact center functions to another firm. When the search for an excellent company that offers contact center services, one needs to know the specific job responsibilities, functions and information that will be handled by a contact center division. First of all, they should have all the information regarding the product and/or services that the company sells and should have all the customers data given to them by the company. Since the contact service agent will be contacting customers on the company’s behalf, or receiving calls from them, the outsourcing company has to have thorough information about each of its customers and their orders. When an agent receives a call or an email from a customer, he or she should have enough information about the company and its products to be able to adequately respond to the customer’s query. Another important thing one has to consider are the charges for various services and how they correspond to a budget. There are different rates for several different types of services that can be offered by outsourcing contact center firm. It is best to do thorough research to find out the market rate for the specific services required by the company from the outsourced contact center provider. Speaking with different providers and finding out their costs for certain services will help the company become more informed before making a decision in who to work with. Once the contact center is found that suits the company’s needs the best and within the prescribed budget, the next step is formalizing the relationship and negotiating the final contract. Make sure that there is a strong confidentiality agreement or clause that makes it completely clear that the outsourcing company should never give the customer’s data to a third party without the company’s or the customer’s written consent, as that information is highly valuable and sensitive to the company, and also the primary basis for which the outsourcing contact center can operate. Working at contact centers as an agent or customer services representative can be quite challenging at times as it is a fast paced environment where numerous tasks have to be handled, all of which are focused on delivering superior customer service. Therefore, agents and operators that work in contact centers typically find that they are dealing with more complex systems and tasks as compared to those found in call centers. Instead of focusing on taking telephone calls only, contact center agents also have to read and respond to e-mails, letters, and other medium of communications through which the customers contact the company for assistance. The main task is not only to register complaints and queries but to help the customers overcome their problems. Contact centers deal with numerous things on a daily basis. It is a place where many different services related to customer care are provided. Therefore, their main focus is keeping the customer happy which includes giving them a satisfactory answer their questions or solutions to their problems regarding the products. Hence, sufficient knowledge related to the product is needed so that questions and complaints related to the product can be efficiently managed and resolved. It is one the biggest challenges a contact center employee will have to deal with since it will help determine whether they are adding value to the customer’s experience, and for the company. Talking to and carefully listening to customers is one of the most important things employees in contact centers employee have to do. Figuring out what the specific questions or inquiries the customer has and delivering the most appropriate response in a timely manner requires thorough detail about the company and its products. A contact center agent’s skills are very important to providing the best solution to the problem any customer may face. Often, the complaint or issue will be a simple one, which can be easily dealt with. However, there are many times customers can be unreasonable or face a complicated problem, which will be challenging to deal with. The best way to handle these situations is to remain calm, be professional and provide the best response that deals with the customer’s issue. It is commonly found that the best contact centers usually provide a wide variety of services and have very skilled and highly trained employees. This is so that they can deal with customers efficiently and professionally. This will help add value to the company and promote brand loyalty in a product. This is because even if the issue is a complex one, if solved promptly, it gives the company a good image. 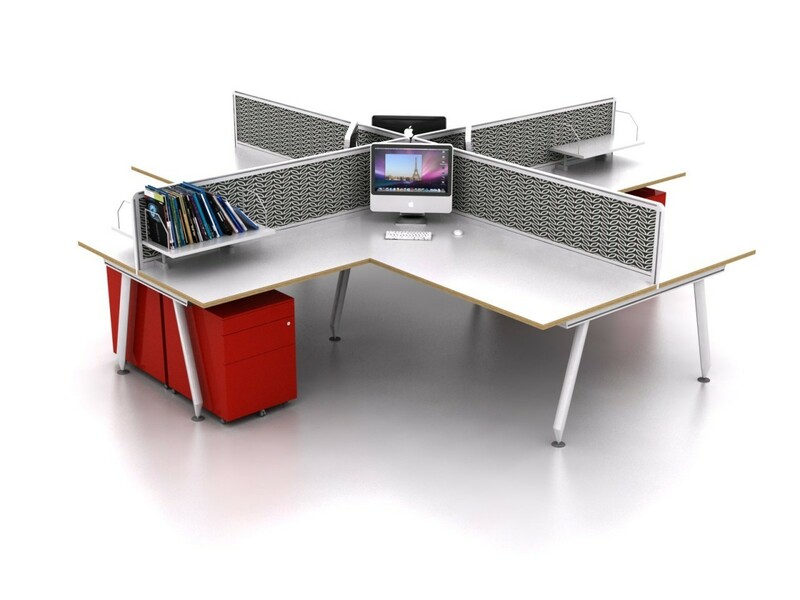 It gives the company a name of caring for its customers and the quality of its products. It is important to have a detailed description of what is required and the specific functions that are performed when considering working with contact centers. The more information that is provided and the better the detail – the easier it will be to handle real customers efficiently. Moreover, careful consideration needs to be made with contact centers as the customer service department plays a critical role in the sales of a company’s product, the growth of the business, and support of its clients. To learn more and speak with a professional contact center partner that can create a solution that fits a company’s specific needs – call Calibrus Call Center Services at 866-595-8136. Even though you may know how call centers function, contact center services are very different. There are many differences in the job description of a call center attendee and a contact center attendee. Essentially, you will still be dealing directly with customers; you will have to handle them and their business in a completely different manner. You will have to manage all client contact which will include varied media such as telephone, fax, email, and online live chat. These are obviously more complicated to handle then the media handled by one who works at a call center. 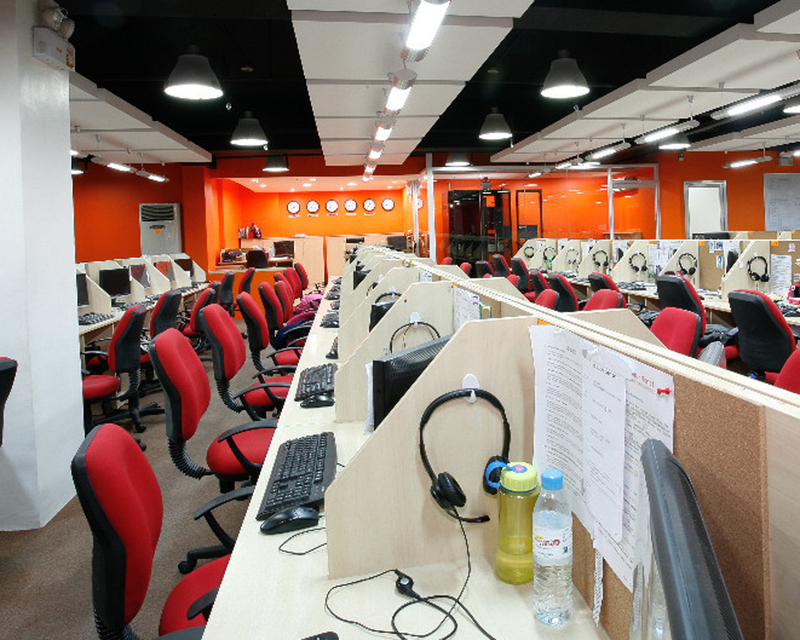 Working at contact center services is completely different than working at a call center. Instead of just dealing with customers, a contact center worker will aim to provide a viable solution to their client’s problem. This is the easiest way to describe the job description of a contact center services’ agent.This is why you have to deal with customers who use different types of electronic media ranging from the telephone to email. However, often things will come your way that will not be easy to deal with. This is the main reason why some companies do not offer these services to the clients, themselves. Instead, they will outsource to a firm specializing in customer services. Due to the variance in the services offered at a contact services center, you will find that this job will not be as simple as that of a call center agent. This is mainly why you need to get further information about the job description, before you apply for job or work in that position. Moreover, you will find that the job has a complex system which can be only maneuvered by those who possess highly skilled operational and management skills. You need to find as much information as you can about working at contact center services, before you work in one. 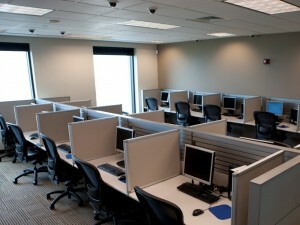 There will be range of services offered by contact center services. One of the most important tasks performed by a contact center services is being on the front line for the company’s support or help desk. This the most complicated part of working in customer services center; as the contact center services provider essentially has to deal with everything related to customer service. The agents working in the contact center have to have excellent communication skills which require each agent to continually be trained and groomed to fill that role at the highest levels of professionalism. Moreover, each agent is specifically trained on the products and services offered by the client company so that they have excellent knowledge of the product to better assist customers and help them resolve any issues they may have. 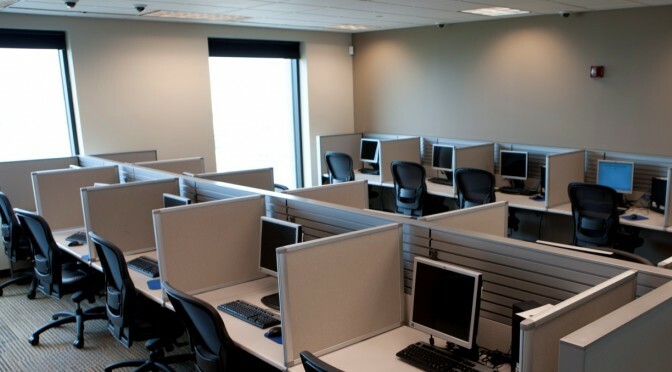 If you are interested in growing your business and increasing the level and capabilities of your customer services functions without having to invest the time and capital building it in-house, call Calibrus Call Center Services to create a customized solution that fits your needs at 866-595-8136. Customer contact services providers play a key role in the success of any business. But most importantly, what does the term customer contact services even mean? Customer contact service providers are the central communication point or the middlemen between a business and its customers. When running a business, it is very important to be in constant contact with your customers so that you know what they are responding to and what more they want out of your product. Similarly customers should be able to reach the business to register any complaints or queries they might have. Therefore, customer contact service acts as a communications hub. It collects information from both ends, analyzes it and passes it on to benefit both the business and the customers. Therefore, it is highly recommended for any business to have a customer contact service. A customer contact services provider usually offers all kind of communication services one would want to have with their customers, including a dedicated phone line is a guaranteed number operating at all times. With the phone, you can keep in constant contact with your customers and use the information provided by the company officials to help them. Furthermore, you can also set up a helpline so that customers can call directly on that number to register any complaints or provide feedback on the company’s products. Other than the traditional phone line, it is becoming the norm for business to have their websites include a customer service and support section specifically designs to manage customer questions, complaints and feedback. However, outsourcing your customer contact services to a firm that specializes in such areas maybe a good idea for your business. This way, you will not have to worry about the lack of communication with your customers as it will all be taken care of, but most importantly it will keep the company focused on making their products better and marketing them more efficiently. The Internet is a very important and useful tool to further leverage the growth of your business. Running an effective website can get you an insight on consumer behavior, and get their feedback. A complaint section, online feedback section and online order section can be set up customer contact service providers to facilitate customer interactions, and make it easy for them to do it all online. Moreover, customer contact service providers can answer customer complaints via email or online, only. Moreover, could also use the website as a medium of marketing. It can be used to spread out news about new products or other important promotional deals. No matter what medium of communication customer contact services providers use – the Internet or phone, the feedback from the customers will be processed and summarized into an easier format to read and use. They will summarize and pick up the most important details and send it to the company where it will be able to use it as feedback for their next product innovation. Moreover, customer contact services companies will always have a fast response to any requests made by the company. For example, they need to distribute information regarding a new product. The customer contact service providers will take the information provided by the client company and distribute it to the listed customers via email, phone or the website.